After early breakfast at the Hotel, depart Yangon for a journey by road to Hpa An, the capital of Kayin state. Kayin State is border to Thailand. Along the way, visit Bayin Nyi cave, where a beautiful monastery sits in front of a sheer rock wall surrounded by a large natural spring at base. Arrive in Hpa An in the late afternoon. Check in the hotel. 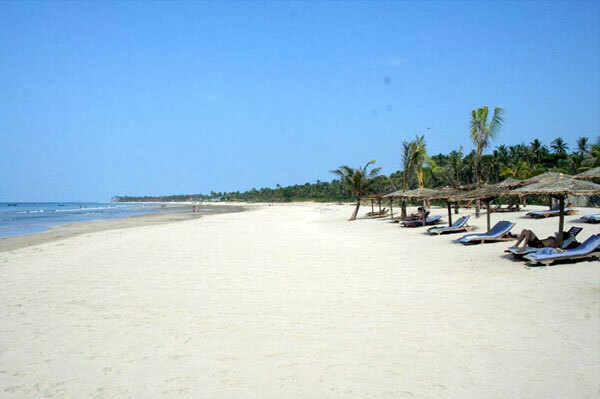 Today the sightseeing begin with a walk along the Strand Road to observe activities of local peoples. Then continue a visit to Shwe Yin Myaw pagoda. This pagoda is the perfect spot to watch the sun set across the Thanlwin River and back ground scenery. Meet with the guide at the hotel after breakfast. Today tour will include a visit and exploration of: Sadan Cave, Lumbini garden at the foot hill of mount ZweKabin, Kyauk Kalatt, then 7th century Kawgun cave, finally sail in Thanlwin River for a few minute to Bat cave for sunset. A few minutes after sunset where you will observe different species of bat come out for food at night. Just before dark, return to the hotel. 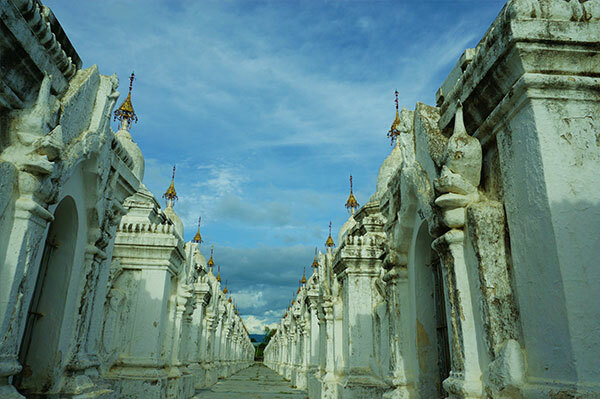 After breakfast at the hotel, take an hour drive to Mawlamyaing, the capital of Mon State. During the occupation of the British, it was known as Moulmein. 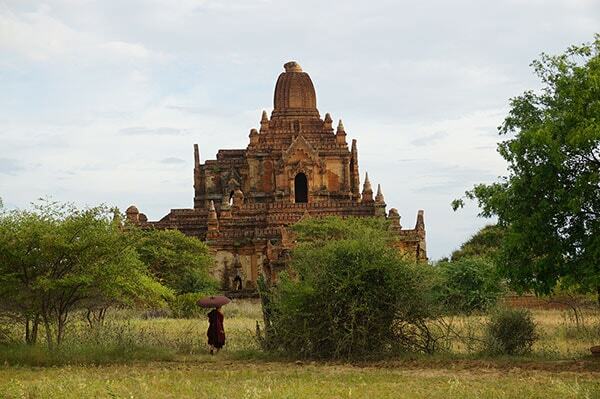 Mawlamyaing is the former capital of Myanmar before Yangon is constructed in mid-19 century. The British influence can be seen in the buildings, churches, and the beautiful Strand road along the river. 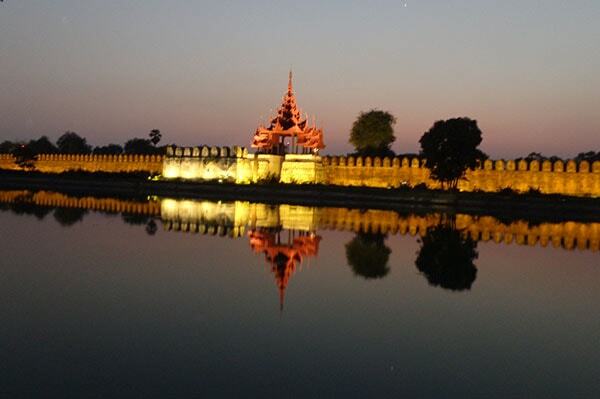 Arriving to Mawlamyaing, start the sightseeing at Kyaik Than Lan Pagoda, the city’s tallest and landmark, built in 875 AD. Then to Queen Sein Don Monestery,over 100 years old and famous for its intricate woodcarvings and Burmese crafts like at royal court house, continue to Buddha statue woven of bamboo treads, enjoy panoramic view of Mawlamyaing at view point. After the visit, enjoy lunch at a local restaurant. After lunch, explore Mawlamyaing’s Colonial buildings, Holy Family Cathedral, First Baptist Church of American Baptist missionary, clock tower on the way then check in the Hotel. Late in the afternoon, proceed to the jetty for a short boat ride to Shampoo Island, known in the Mon language as Ta Kaw Pon Za Lai. The island sits at the confluence of five rivers meet and it was here where the Mon Kings used to hold ritualistic shampooing ceremonies during the local water festival, Thingyan. Spend 30-45 minutes on the island exploring the monastery, nunnery and pagoda. Finally, return to Mawlamyaing and walk along the beautiful Strand road observing activities of the local peoples, enjoy sun sets. Transfer to your hotel. 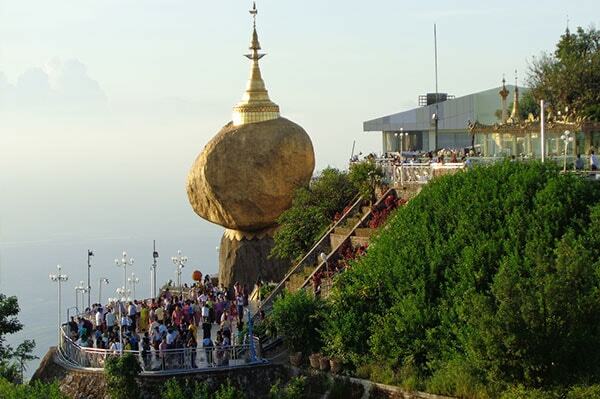 After refresh up in a hotel for a while, walk another five minutes to reach the Golden Rock Pagoda. 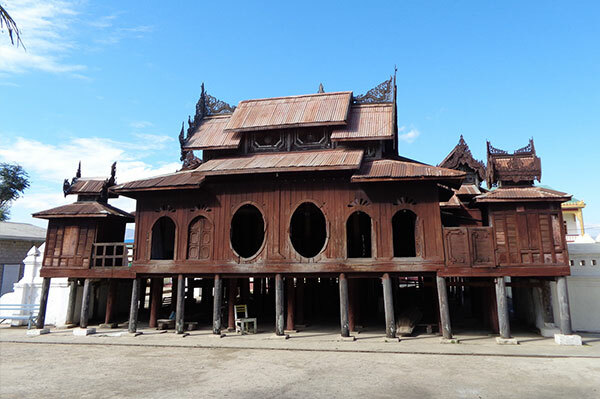 The Pagoda is believed to be contained hair of Buddha and the third holiest of Myanmar Buddhist devotees. Therefore almost the whole year crowded with people from across the country to pay homage and pray. A huge boulder covered by gold leaf and delicately balanced on one foot square at the edge of a cliff. After breakfast in the hotel, return the same way to the base camp by truck. Upon arrival at the base camp, transfer and boarding to your private transport and begin the return journey to Yangon. Along the way, stop in Htaukkyant town to visit the Allied War Cemetery is where final resting place for more than 27,000 Allied Soldiers who perished during the World War II campaign in Myanmar for freedom. Upon arrival at Yangon, transfer to your hotel.